After celebrating a decade of Triumph Wealth Management, LLC, we are often asked why we do what we do. This is why! look forward to serving our clients for many decades to come. 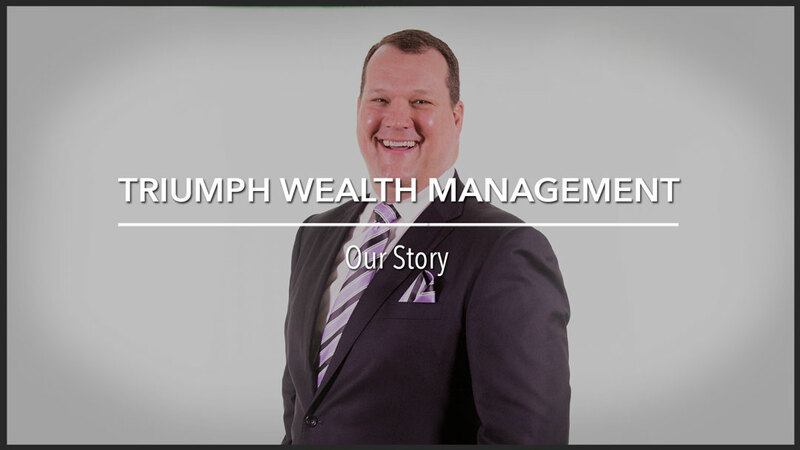 At Triumph Wealth Management, LLC, we have created an experienced team with a wide range of expertise. Team Triumph is dedicated to helping our clients reach their current and future financial goals. We promise to offer you a new level of attention, insight and guidance that will provide you with customized strategies that are focused around your unique financial objectives. In a world where financial advisors seem to be everywhere you turn and financial plans have become a boiler-plate commodity, Triumph Wealth Management stands out. 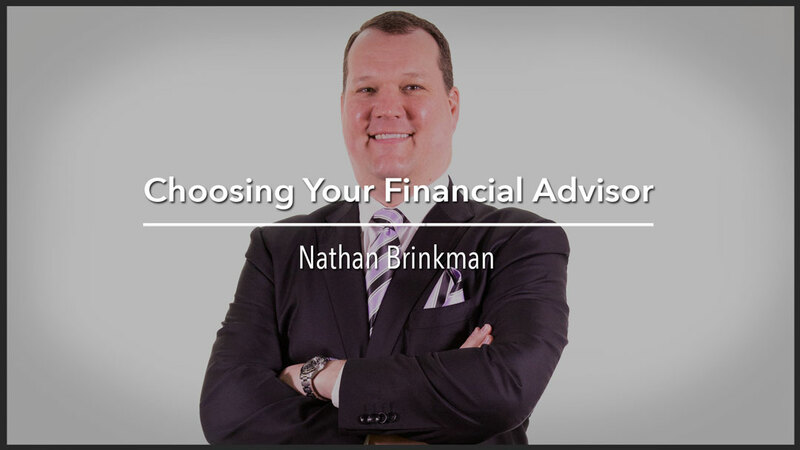 Not only do we provide a unique client experience unlike any other firm, we provide customized advice and solutions based on your individual financial needs, wants and desires. If you are serious about taking control of your financial life and setting yourself up to achieve your current and future financial goals, Triumph Wealth Management is the perfect solution to guide you at each step along the way. fail to implement a well-planned financial strategy. You know what it takes to build success. It takes vision, preparedness, skills and desire – not to mention a focused dedication to achieving your goals. At Triumph Wealth Management, we help clients like you prepare for a secure financial future. We represent you, not an investment or insurance company. We always remember whose money – and whose future is at stake. We help you focus your time and energy on what is most important to you. Our motto is to do it right, not to do it over.